Virtual reality has seen a lot of development this year and many tech companies have come out with their own VR headsets as well. But as it stands, the VR headsets and VR roadmaps seem to be going their own paths and there isn’t any synergy so to speak. In order to stop that, top companies have decided to come together. Google, HTC, Oculus, Samsung, Sony and Acer have come together in a partnership to create the Global Virtual Reality Association (GVRA) which aims to ‘unlock and maximise VR’s potential’. This seems to be a logical step, as the current ecosystems are working in silos. For instance, the games on the Oculus store will not play on the Vive or PS VR or the sensors on the Vive are only unique to the Vive headset and will not work with anything else. Similarly Sony’s PS VR requires the PS 4 and its own sensor. 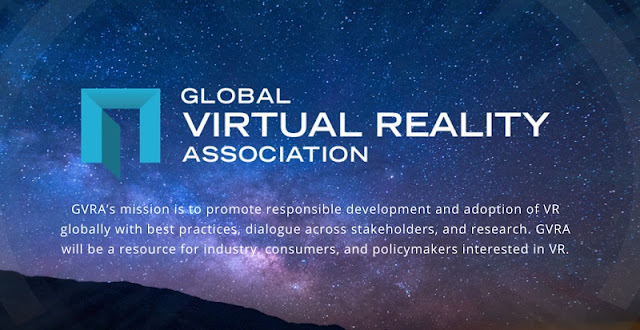 The association aims to promote responsible development and adoption of VR on a global scale. The members are expected to share best practices, conduct research and bring the VR community on the same page. “The GVRA is a necessary first step toward ensuring great VR experiences for everyone, through collaborating on research and sharing best practices as the field grows and evolves. We look forward to working with our industry colleagues,” said Google’s director of immersive design Jon Wiley.